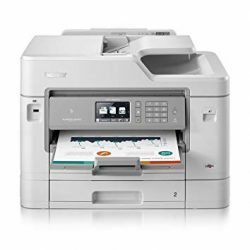 Shop online for Office Printers in Melbourne and Sydney – Australia. 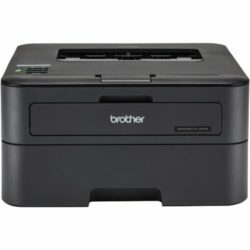 PCDI’s store offers many kind of office printers computer for work, studying from famous brands such as Brother, HP, FUJI and more, especially the price is super cheap and affordable. 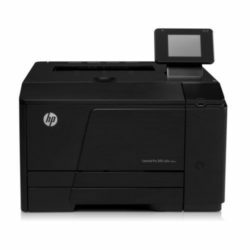 Check out our products, office printers for sales and can order online or buy directly at store in Melbourne Australia with fast shipping. 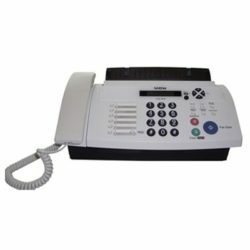 If you are from Sydney or anywhere on the world, don’t hesitate to contact us.